Making your project easy and enjoyable by taking the hassle out of the process: I enjoy leading my clients through the construction process and educating them about how it works. Normally, new home construction and extensive remodels can place a strain on relationships between couples, especially when they are forced to make last-minute decisions. However, most of my clients are happy during the entire process as a result of taking a low-key approach and thoughtfully planning things out together. 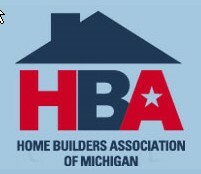 Staying educated and involved with current building trends, codes and legislation that affect our industry: Through active participation in the Home Builders Association of Southwest Michigan and the Michigan Association of Home Builders, I try to stay current on changes and help to shape the codes and laws that impact the quality and price of new homes. Building green homes with a flexible and common-sense approach: I won't force a particular set of green construction techniques on you, but will carefully choose the solutions that are best suited to the unique environment of your lot and your personality. I enjoy building homes that are safer, healthier, more energy efficient, and environmentally friendly. 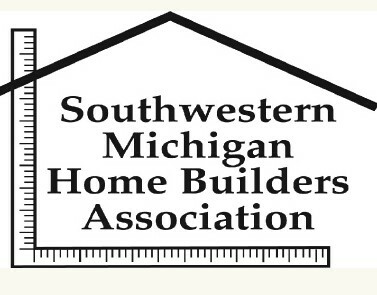 Give me a call today at (269) 767-7383 to discuss your project! With custom home designing right in our offices, we can help you find just the right plan to fit your lifestyle and budget. 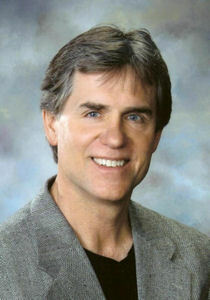 I have built green homes, condominiums and light commercial buildings from the shores of Lake Michigan in South Haven, to the vineyards of Paw Paw, and East to Kalamazoo. I have the experience to build your next custom home.